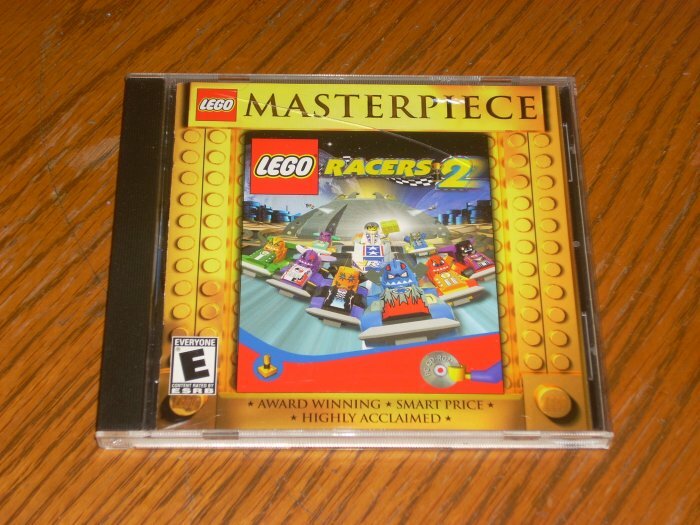 Lego Racers 2 for PC. Game is in LIKE NEW condition and also comes with original registration card! Needs Windows 95, 98, ME, or XP(may not play on Vista). Case has a crack on the front(not full, still in one piece) and back has a few cracks. The game is part of the Lego Masterpiece series.